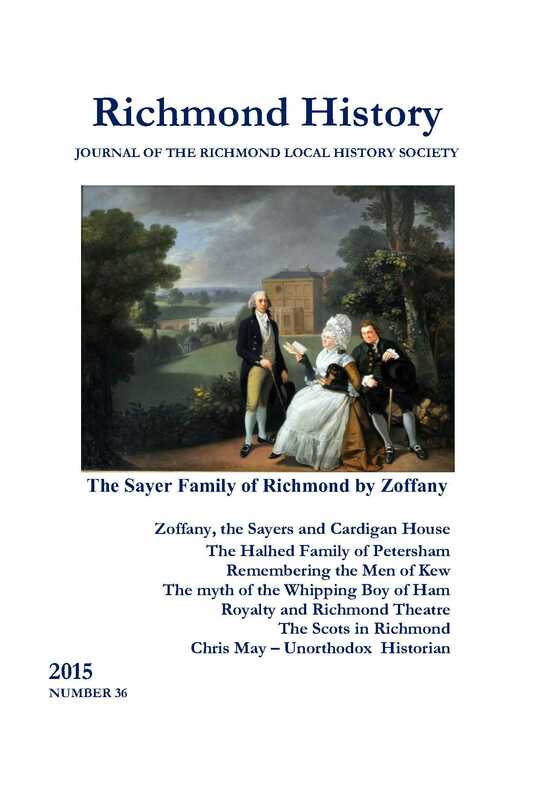 The 36th issue of our annual journal, Richmond History, featuring for the first time a full-colour cover illustration, was published in May 2015. The price of the journal is £5 (£4 to members). To find out how to buy a copy go to our Bookshop page or order online below. Our online prices include postage and packing.